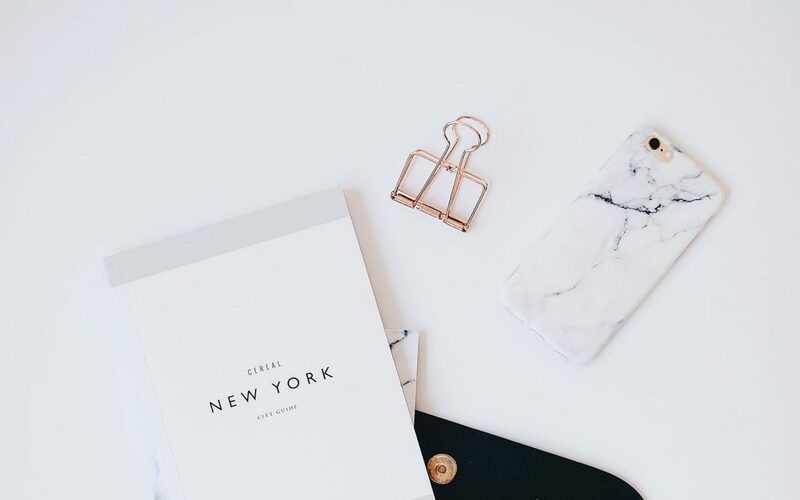 With 800 million active users, Instagram is becoming one of the most important social platforms for lifestyle and luxury brands to engage with their affluent consumers. Continue reading Is Instagram the New Brand’s Homepage for Female Shoppers? It has become a bit of a tradition for the mOOnshot digital team to take a break at the end of each year from current affairs to reflect on the past and future. 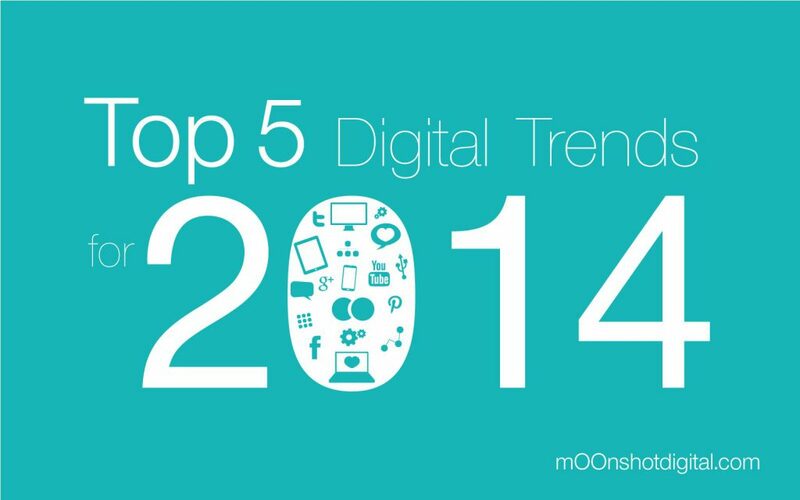 One of the outcomes of this reflection are the luxury digital marketing trends that we prioritise for the coming year. 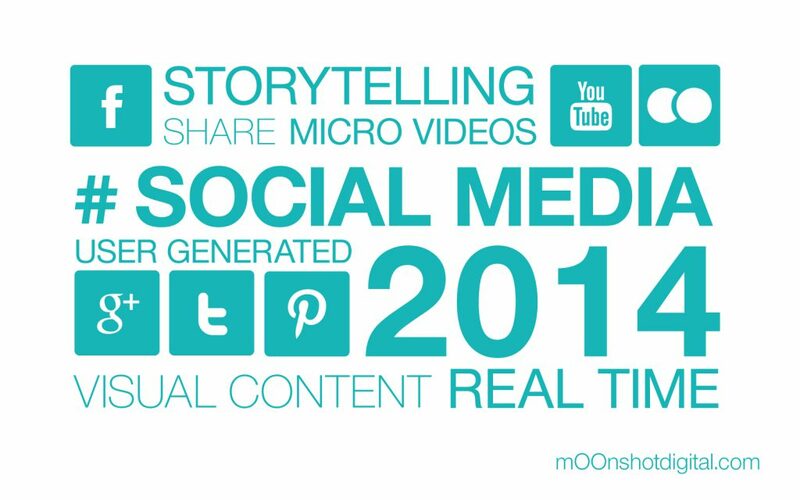 These are essential guidelines to guide our clients through the constantly changing digital marketing landscape. 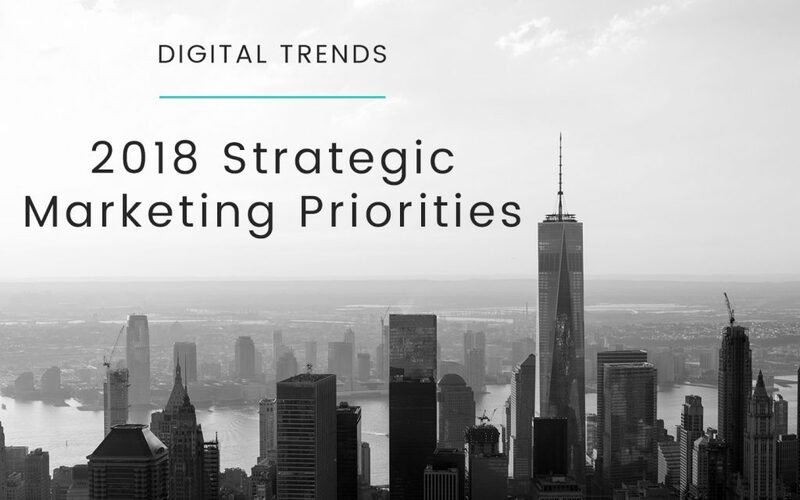 It is thus with great pleasure that we present to you the digital marketing trends of 2018 that every luxury business will need to master in order to shine and succeed through the year. 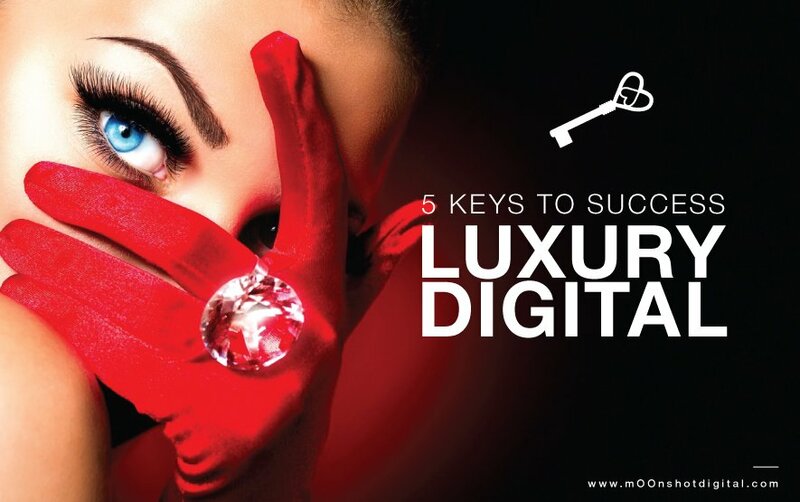 Digital influencer marketing is changing the rules of the game for luxury marketers. 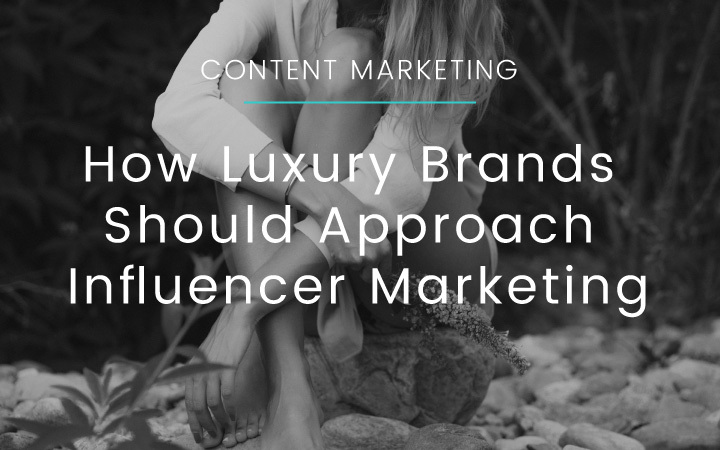 Read on to learn about how luxury brands can seize the potential of digital influencer marketing while avoiding the pitfalls. 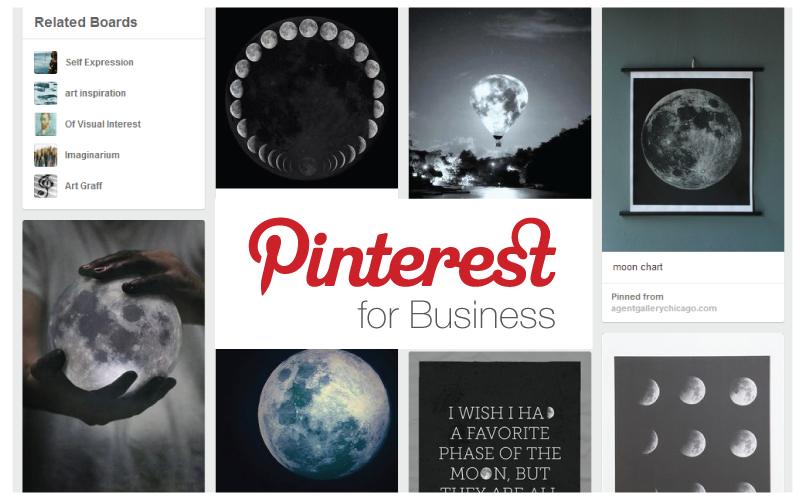 Pinterest isn’t just for daydreamers. Pinterest is actually the fastest growing social media site out there right now. And with more than 70 million users globally, Pinterest has become a valuable online marketing tool for businesses looking to drive sales and engage with potential customers.